Flying with stroller? A small, collapsible stroller can be very useful, depending on the situation. Carrying a 30lb toddler in a baby carrier for more than an hour (the minimum it takes to check in, wait on line for security clearance and walking to the gate) depletes precious energy quickly, which is not ideal if you are going to be on your own with a toddler for the next 20 hours. So if you are not in top form (e.g. you’d just given birth or recovering from a cold or have any kind of nagging health problem), I’d strongly recommend flying with stroller. I’m a fan of the Mountain Buggy Nano because it’s compact and easy to collapse and unfold. It can hold an infant bucket-style car seat (mine was the Britax B-Safe 35) securely. Later when my kid graduated to a larger child car seat (Evenflo Symphony LX), I was able to balance the car seat on the stroller, without the kid in the car seat. This was useful when I had to transport both the stroller and car seat for short distances, e.g. from the airport parking lot to the check-in counter. In that instance, I wore my child in the Ergo baby carrier. 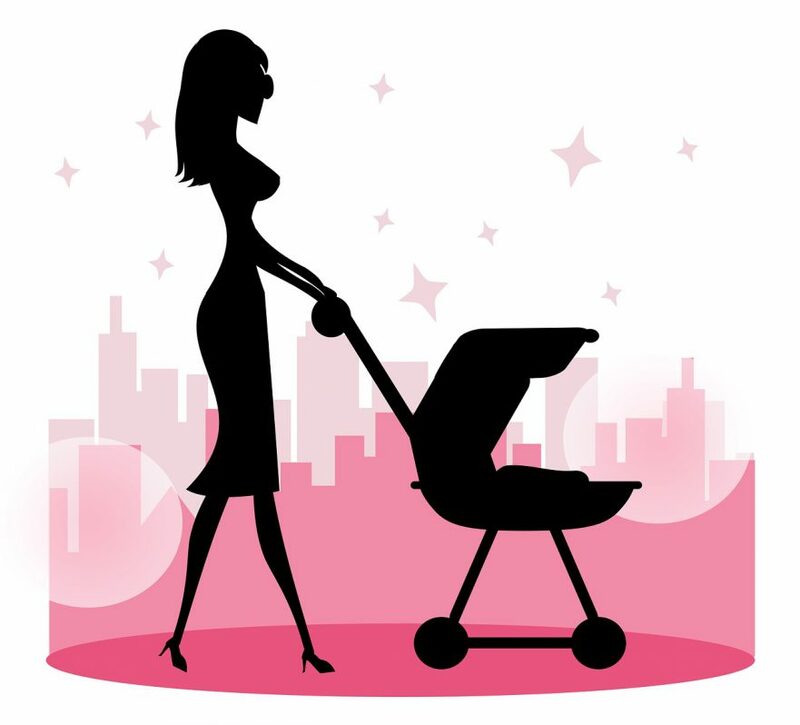 Other things to consider when choosing a collapsible stroller: can you collapse and unfold the stroller easily? This is important because you’ll need to do that multiple times. If you go with this option, you won’t see your stroller until you arrive at the baggage carousel of your destination. This means that you’ll need some way to move your kid from the check-in counter to the gate, and if you have a stopover, you won’t be able to use your stroller for naps, shopping, dining, etc. Remember, many airport terminals are large and require lots of walking. If your toddler tires easily after, say walking for 15 minutes, or if you are catching a late night flight, then I would recommend option 2 (see below), gate-checking your stroller or bringing a baby carrier. Pro: You have one less item to deal with. Con: You’ll expend lots of energy carrying your child and you’ll be less mobile if you have a stopover. This is the option I go with when I bring a stroller. Pro: You’ll have the flexibility of having a spot for your child to nap during long stopovers and you’ll be able to move through the airport with less energy, which is important after a long flight. Con: You’ll need to collapse and unfold the stroller multiple times. You’ll need to collapse your stroller and place it in the x-ray machine during security checks, and then again when you board the plane (for gate-check). You’ll also need to do these maneuvers fairly quickly before your toddler wanders off. Tip: practice collapsing and unfolding your stroller at home before your trip. If your stroller is compact enough, you may be able to bring it onto the plane and store it in the overhead compartment. But there are no guarantees there would be space for it. Pro: Since you’ll have access to the stroller the whole time, you won’t have to wait to receive your stroller when you disembark at your final destination or at your stopover. Con: Depending on airline regulations and the plane configuration, there might not be space for the stroller. You may also be asked to store the stroller at the back of the plane, which may increase the likelihood of leaving it behind when it’s time to disembark.